That is one frightening Alien design. The more I pour over the details, the more terrifying it becomes to me. 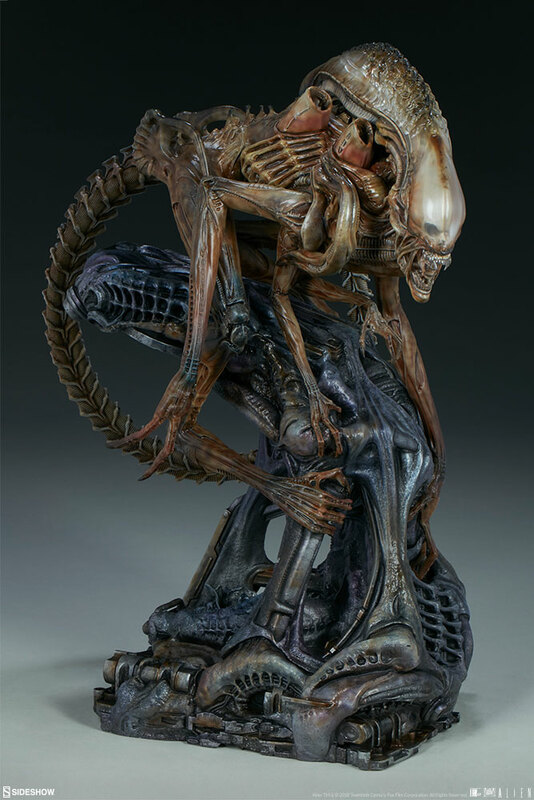 Makes me all in on a redesign attempt if they were to continue the Alien franchise. Subverting from the norm would definitely be a good call for the films.